"A masterful novel ... Definitely a writer to watch." Six minutes. That's all it takes to ruin Detective Ted Conkaffey's life. 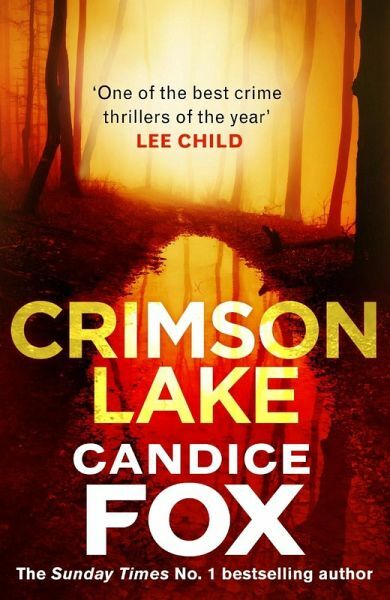 Accused but not convicted of Claire's abduction, he escapes north, to the steamy, croc-infested wetlands of Crimson Lake.